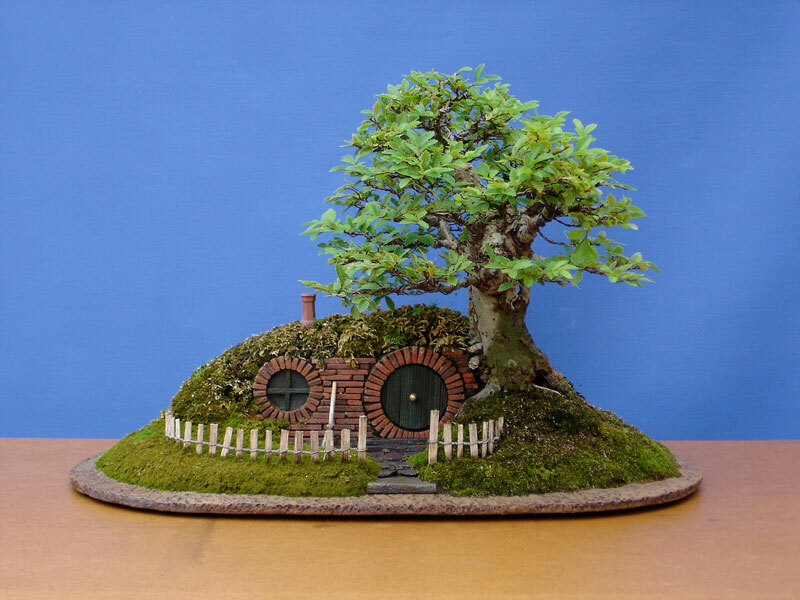 Look at Chris Guise’s effort at recreating the famous Bag End in bonsai-style. 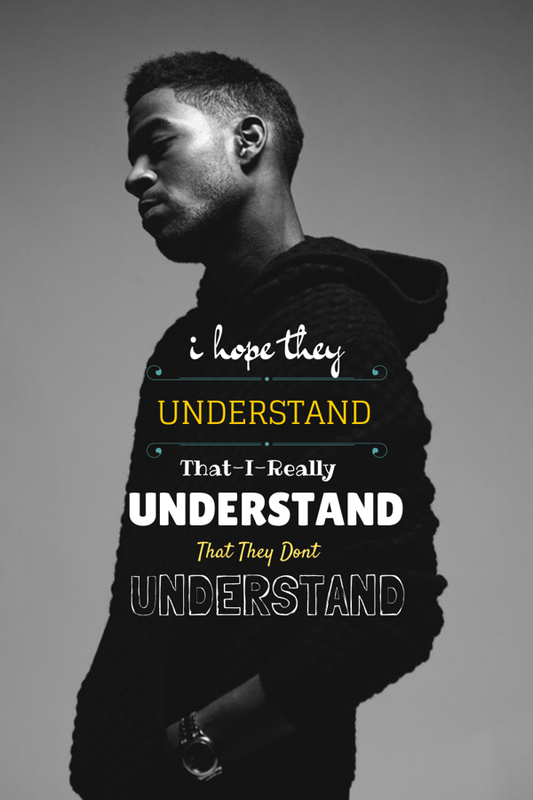 Got this from behance.net, something regarding the Dope Lyrics Project. We arrived at Vevey train station with an hour to spare. The rain was still trickling down but there was a hint of sunlight peeking from behind the clouds. “I do hope the weather changes for the better, we have much to do.” I said. We took off our shoes and lay them right in front of us, they were soaking wet, we need to dry our socks as much as possible. Rainwater has caused them to be soggy and wet. No one wants to walk 5km in soggy sneakers. The trick seemed to have work as we snacked and waited for the train. Sorry for the downtime regarding posts to Switzerland. The start of a new year, plenty of stuffs to take care of, will promise to be posting regularly soon. 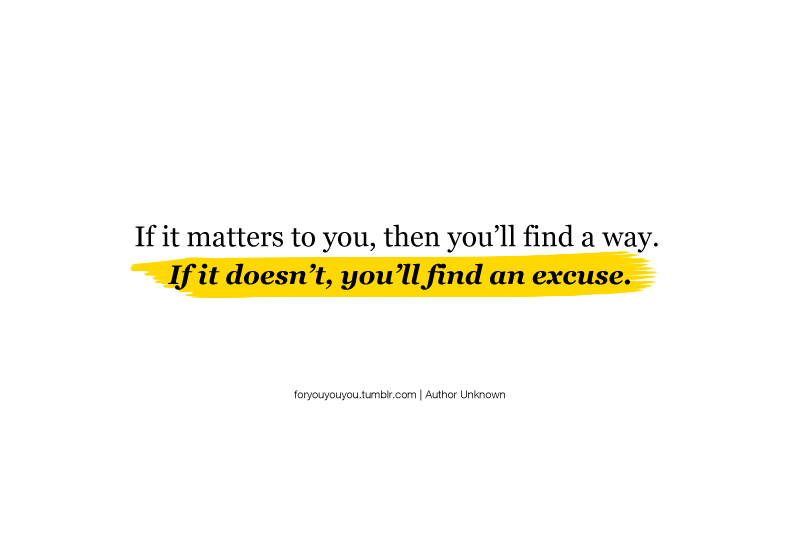 In the meantime, check out a few interesting articles I found on the Internet. Ever heard of the game Clash of the Clans? Wonder how someone managed to stay at the top for almost 6 months without fail? Probably a world record if someone looked into it. Look no further than his interview here. And to top it off, probably a new kind of competition: Napper of the Year. If those two doesn’t tickle your fancy, maybe this will. A list of jokes amongst scientists. Clouds were gathering when we left Château Chillon. With the free wi-fi offered by the château, we found what we were looking for. The weather forecast for the day was rain. “This looks like Paris all over again,” mumbled the wife. 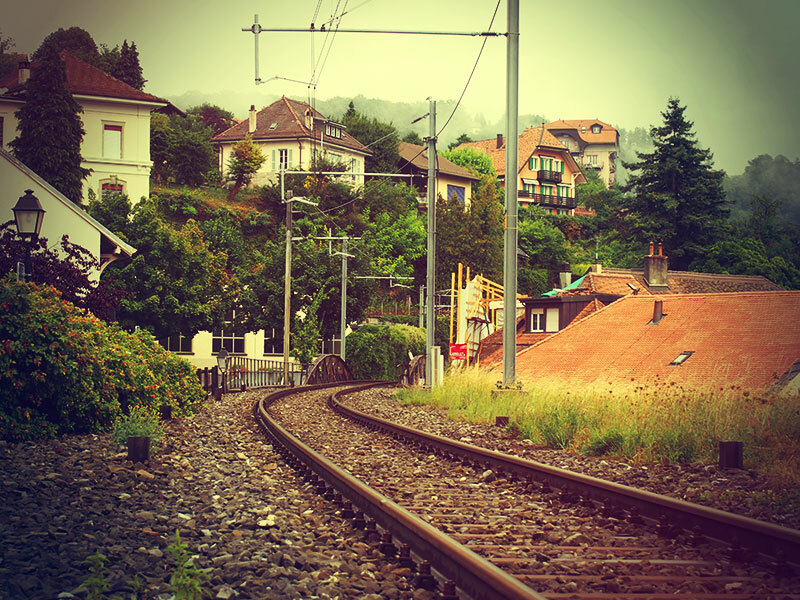 Tip: Walk from Territet to Montreux. 2km. From the château, we took a bus to nearby Territet. The initial plan was to walk from Territet to Montreux. This 2km walk on any given day would have been a sight for sore eyes, views of the lake and plenty of interesting mansions and hotels along the lake front. On a rainy day, we huddled underneath our raincoats and hope that the foliage would be enough to stop the rain from soaking us. 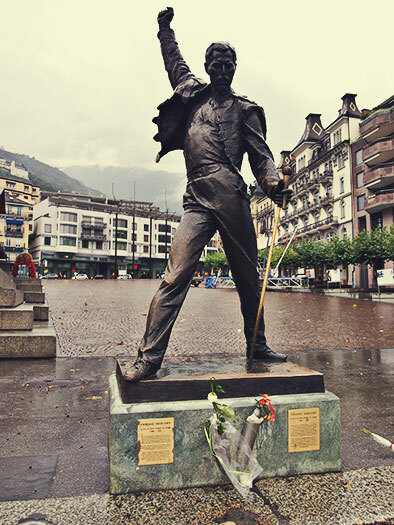 There was also another reason for the walk, Dad wanted to see the statue of Freddie Mercury. And so his wish came true. Looming at the end of the walk and facing the lake. The unmistakable pose. We saw the documentary on the making of the statue, now here it was, right in front of our eyes. Sodden and wet, we took turns posing in front of the statue.